The second law of thermodynamics says that all natural processes tend to go from order to disorder, and can only be reversed under very special circumstances. That means it’s easier to drop your standards than to raise them. It’s also easier for a bad influence to pull someone down than for a good one to raise another up. We are told that faith is the evidence of things not seen. 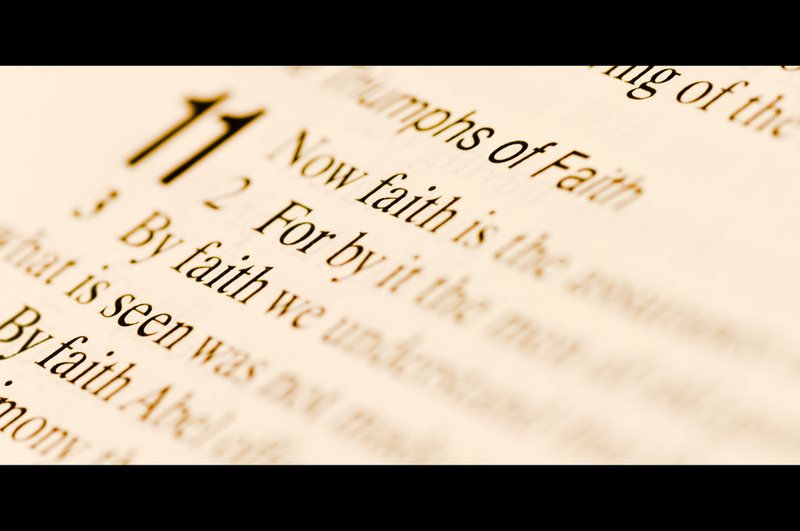 Faith, therefore, is not considered a natural process. It requires influence – an outside source. Faith is what gives people the confidence and conviction to change. However, a lack of it can lead to stagnant churches and relationships. Many believe our generation has become lazy in the faith department, and statistics are pointing to the possibility that the church in America has failed to do the very thing they were set out to do: serve. According to Paul Fleischmann, the church has turned into a kind of business seeking to “compete with the world by performing instead of staying focused on their mission of transforming lives.” I think the lack of healthy leadership in church is a probable cause of a generation that is lacking faith. In Fleischmann’s article Today’s Youth – With Church or Without?, a study on the truth behind church drop-outs reveals some shocking facts. When church members become lazy, critical or focused on problems instead of creating solutions, they push people away from religion. Articles written about what kinds of people to avoid marrying and arguments on modesty strive to define what it means to be Christian and illuminate faults in people. The truth is, the more we categorize, the less people there will be in church. Finally, a wise man named Abraham Lincoln once said “If you look for the bad in humankind expecting to find it, you surely will.” So, what better way to revive faith in the church than to search for the good in people? A faithless generation such as ours will continue to judge things they can see. If we focus on the unseen, we can generate faith. If we choose to emphasize the good in ourselves, make the effort to welcome people into our churches, our homes and maybe even our lives, we might be able to change these statistics. The day that serving others becomes more important than church membership, I think our city, our state and our county will have a chance at reviving faith again.